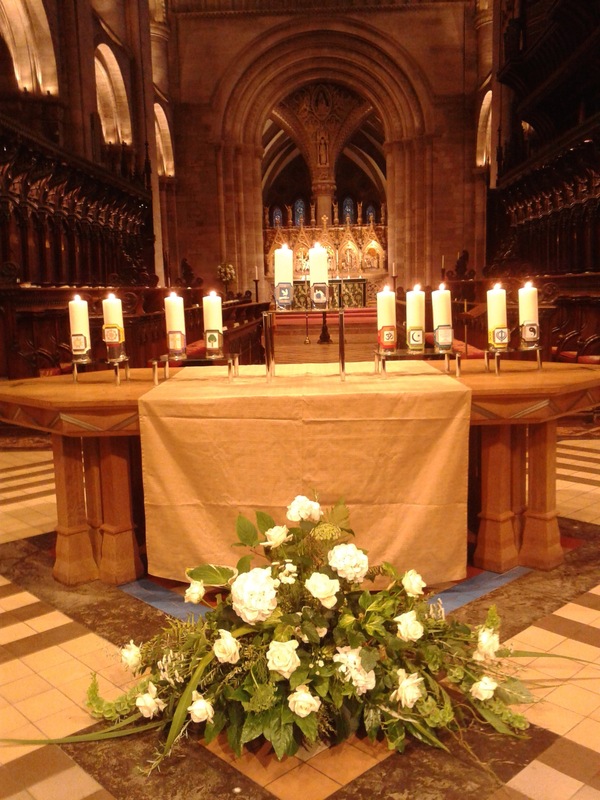 Yesterday Hereford Cathedral hosted its first Peace Day Service to observe today’s International Day of Peace. The service was organised by the newly formed Herefordshire Interfaith Group. The United Nations’ (UN) International Day of Peace is celebrated on September 21 each year to recognize the efforts of those who have worked hard to end conflict and promote peace. The International Day of Peace is also a day of ceasefire – personal or political. On this day, also known as Peace Day, people around the world take part in various activities and organize events centered on the theme “peace.” This was Hereford’s offering. 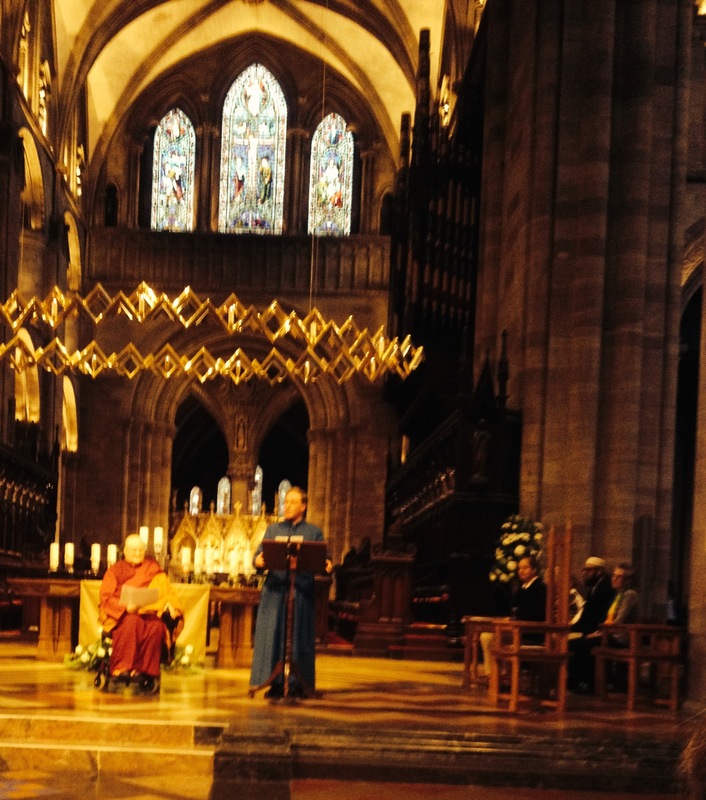 The Canon Chancellor of Hereford Cathedral & Venerable Tenzin Choesang welcomed everyone to the peace day service. Categories: Autobiography | Tags: peace, prayers, service | Permalink. Categories: Autobiography | Tags: bahai history, life story | Permalink. Wonder how many more communities are considering this. Fabulous idea to collect these stories whilst people are still alive – living story books. Categories: Autobiography, History | Tags: Margaret Watkins | Permalink.